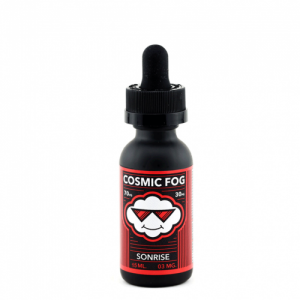 Zonk Mixed Berry e-juice mixes berries and bubblegum to provide you a flavor your taste buds will be crazy about. Ripe freshly-picked berries perfectly combine with sweet bubblegum. Zonk Mixed Berry e-juice mixes berries and bubblegum to provide you a flavor your taste buds will be crazy about. Ripe freshly-picked berries perfectly combine with sweet bubblegum. 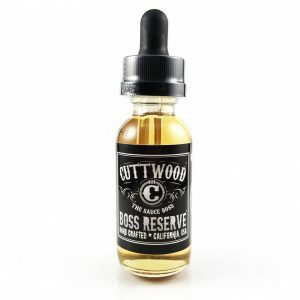 Because of a 70/30 VG/PG base, this e-liquid is suitable for cloud chasing. 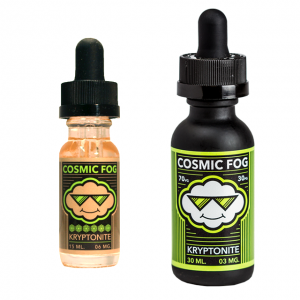 4 nicotine levels are provided for your choice – 0mg, 3mg, 6mg, and 12mg. You can pick up a delicious Mixed Berry e-juice in a 100ml chubby gorilla bottle and plunge into a berry bubblegum paradise.